Brotherton’s enthusiastic statement comes as The Pharmaceutical Benefits Advisory Committee (PBAC) decides whether to replace the Human Papilloma Virus (HPV) vaccine, Gardasil with the two-dose Gardasil 9 for early secondary students. Wording is important. The PBAC lists Gardasil 9 as a vaccine for the prevention of HPV. It may well be that these vaccines do prevent HPV but the question is whether they will ever prevent a single case of cervical cancer, a very slow-growing cancer easily detected during Pap smear testing with the five year survival rate for women diagnosed being 72%. There is no epidemic of cervical cancer in Australia. In 2014, there were 223 Australian deaths due to the disease. The Pharmaceutical Benefits Advisory Committee (PBAC) will shortly decide whether Gardasil 9 is to be listed on the Australian National Immunisation Program as a 2 dose schedule replacing the current 3 dose Gardasil vaccine. Parents who are considering whether HPV vaccines are right for their children need to be informed that the new vaccine Gardasil 9 contains more than twice the amount of aluminium, a neurotoxin, used as an adjuvant to stimulate the production of antibodies, than the current vaccine. Gardasil 9 also contains more antigens (the HPV LI proteins) with the total number increasing from 120 mcgs to 270 mcgs. How will additional antigens and more aluminium affect the health of these young people who are now told they need this new vaccine? Parents of teenage children need facts not empty promises. We do not know if Gardasil 9 can prevent cervical cancer. 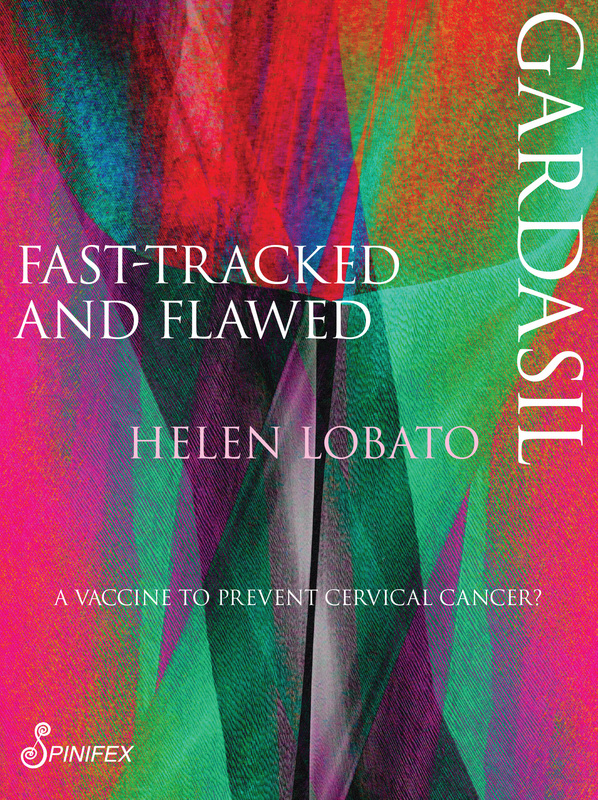 Human Papilloma Virus (HPV) vaccines have never been tested against cervical cancer outcomes. It can take decades from HPV infection to the development of cancer so researchers used a surrogate endpoint to support the conclusion that HPV vaccines might be preventative. The suitable surrogate end-point chosen was cervical intra-epithelial neoplasia (CIN) grade 2/3 lesions, and adenocarcinoma in situ. This end-point was decided even though these precursor lesions are common in young women under 25 years and rarely progress to cancer. In sum, very few of these CIN 2 and 3 lesions in young women develop into cancer so it is difficult to support their use as end-points or markers. What this means is that all over the world millions of girls and now boys are injected with a vaccine which has only been measured against a surrogate endpoint — precursor lesions — that most often do not lead to cervical cancer. While the efficacy of the vaccines is unknown what we do know is that according to Vigibase, the World Health Organisation’s database there are now over 73,000 recorded adverse events after HPV vaccination. There have also been at least 324 deaths following Gardasil. Parents need the facts in order to make an informed choice whether Gardasil or Gardasil 9 is right for their child.